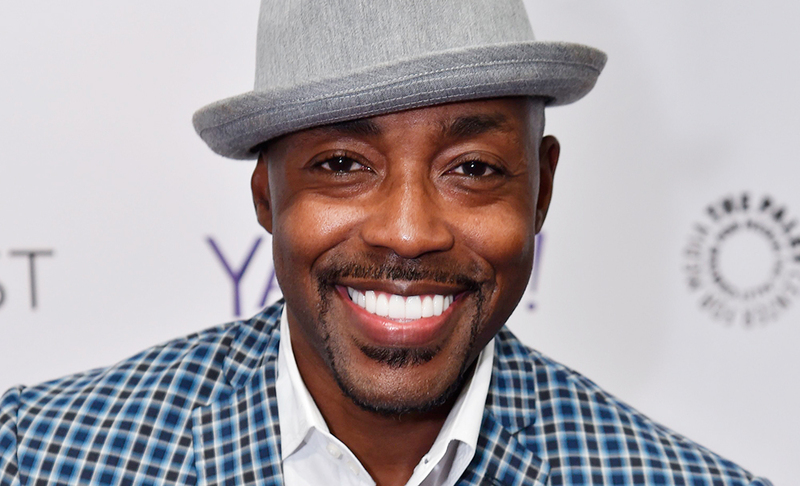 Girls Trip Producer Will Packer Speaks On Possible Sequel: "We're Definitely Talking About It"
After completely shattering the box offices opening weekend, Girls Trip continue to raise the bar, exceeding any expectations set for the film. 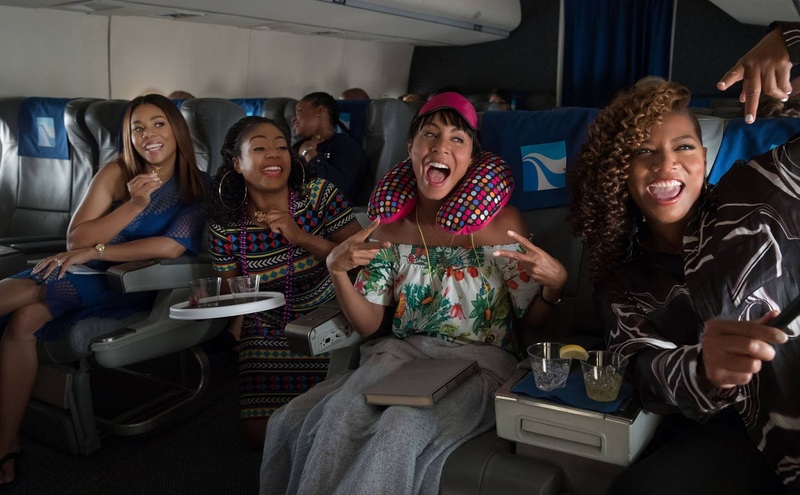 To date, the film starring Regina Hall, Queen Latifah, Jada Pinkett-Smith and the hilarious Tiffany Haddish, has exceeded over $114 million in revenue. Not bad for a film with a $19 million budget. As popular as the film has been, it leaves many fans asking a very important question. Will a sequel to the film ever happen? During a recent interview with Variety, film producer Will Packer (Stomp The Yard, Girls Trip, Straight Outta Compton) has a candid conversation about Girls Trip. He speaks about why he felt the film was such an important story. "Girls Trip is a story that I knew. I had been to the actual [Essence] Festival multiple years; I knew it very well. I knew that there was a movie against that backdrop. You had all these women that would take this annual pilgrimage, almost, to go and enjoy each other and have fun and behave in a way that had nothing to do with how people were perceiving them, or how men would judge them. It was about these women just being authentically and organically themselves. That’s what we need. I’ve seen this movie before with white men. I’ve seen versions of this movie with white women. But we haven’t seen it with women of color. And so as a producer, part of my job is to find those types of opportunities, and to create content in spaces and with themes that we haven’t seen." But during the interview, he answered the question we've all been waiting for. Packer discussed the possibility of a sequel. "We’re definitely talking about it. The only thing harder than opening a studio comedy today is opening a studio comedy sequel. [Laughs.] That’s the next challenge. I love our team. If anybody can do it, we can do it. It’s still a little early — the movie is still in theaters — but it’s something we’ve all thought about." What do you think about the possibility of a sequel? What was your favorite moment from Girls Trip?